Show your grad student pride with some GSA collectibles! KeepCups are lightweight, dishwasher safe, reusable and recyclable. 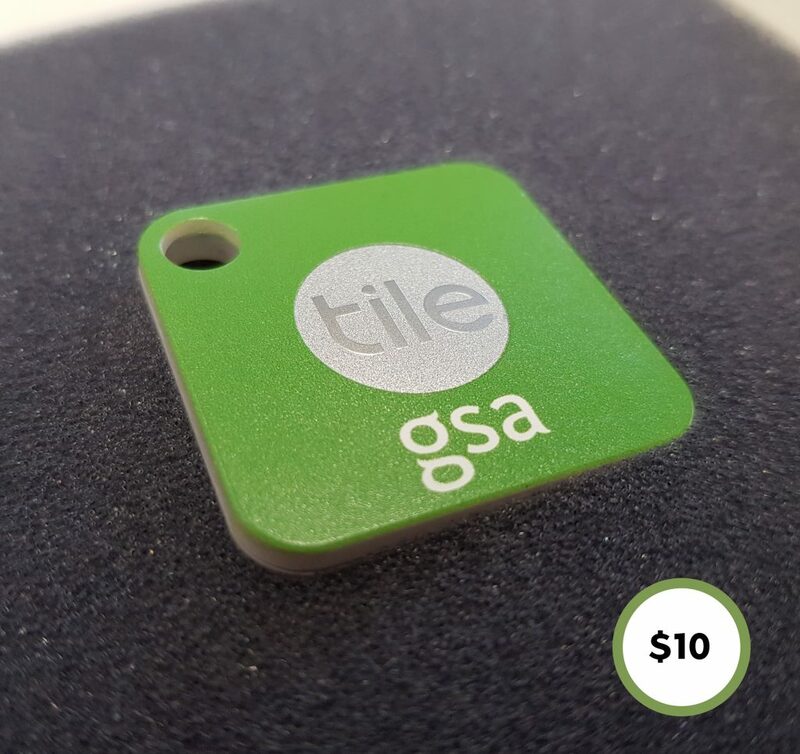 Tile is a Bluetooth-enabled device that will help you keep track of items like phones or keys. Stainless steel water bottle with screw-top cap. 100% cotton, Velcro-strap adjustable black cap. Zip-up black hoodie. Available in various sizes.